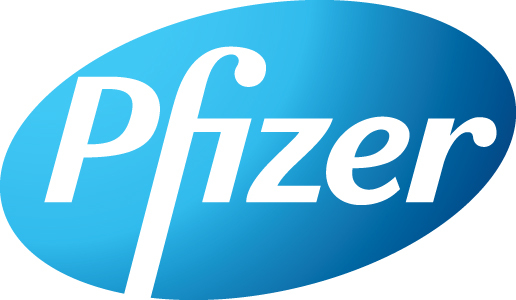 As a science-based health care company, Pfizer has long recognized the risks posed by global climate change, such as more severe weather events and potential adverse impacts on human health, and has, as a precautionary step, taken significant voluntary action to reduce its own greenhouse gas (GHG) emissions. From 2000 to 2007, we reduced our GHG emissions by 20 percent. From 2007 to 2012, we reduced them an additional 35 percent. Our current goal is to reduce our GHG emissions another 20 percent by 2020 (from our 2012 baseline). These reductions will keep us on track to achieve the 60 to 80% reduction by 2050 (from 2000) that scientists indicate is needed on a worldwide basis to stabilize global temperatures. Pfizer has, and will continue to undertake energy efficiency and clean and renewable energy projects that not only reduce GHG emissions, but reduce costs as well. Recognizing that we have a significant and wide reaching supply chain, we are also committed to working with our supply chain partners to help them achieve GHG reductions. Continue our efforts to voluntarily reduce our GHG emissions. Partner with our suppliers to assist them in reducing their GHG emissions. Work with policymakers to encourage reduction of GHG emissions both voluntarily and through support of balanced regulatory frameworks. Engage with stakeholders to explore markets for environmentally preferable products. Pfizer will continue to take voluntary steps to reduce GHG emissions and optimize other aspects of environmental performance. While voluntary measures often offer the greatest opportunity for companies to design innovative solutions that work best for their particular situation, product range and investment timelines; tackling climate change will require action from all parties in all sectors. Supports climate and energy research and promotes an economic environment conducive to technological innovation. Removes barriers to energy efficiency and renewableenergy projects, including replacing higher carbon fuels with lower carbon fuels, and streamlines processes for approving such projects. Offers incentives for energy efficiency enhancementand renewable energy implementation. Establishes emissions reduction targets guided by the best available science and available technologies and which appropriately credits companies that haveachieved verifiable voluntary emissions reductions.